We are a leading Wholesale Trader of flange mounted motor and foot mounted motor from Thane, India. 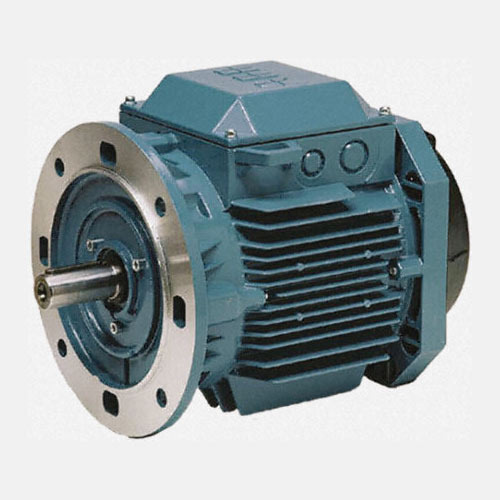 We are passionately engaged in offering an exclusive range of Flange Mounted Motor. The offered flange mounted motor is developed with quality material and highly advanced technology in conformity with set market standards. Offered flange mounted motor is used for compacting, conveying and testing numerous products in engineering organizations. This flange mounted motor is provided in numerous specifications to choose from. Flange Mounting Motors are designed for wide application in various types of industries. The Flange Mounting Electric Motors are with sintered iron bush bearings lubricated for life. End-shields are either sheet metal pressed type with an integral or separate flange or are of lightweight pressure cast aluminium. Temperature (Degree Celsius) 45 Deg. 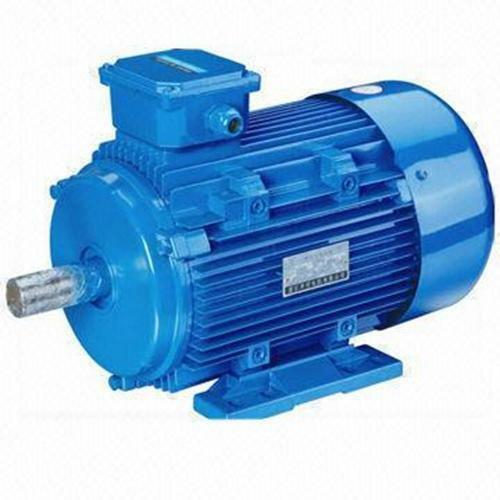 We introduce ourselves as an eminent trader & supplier of Foot Mounted Motor. The offered foot mounted motor is provided with various customize options on customer’s demand. We develop these foot mounted motors from supreme grade components at vendor’s well-equipped working unit in conformity to the market norms. Our offered foot mounted motors is available in various sizes & easily available to our customers at very competitive rates.